Thank you for registering to join the LakotaRide 2018! Hurry! The Ride is right around the corner and has more than doubled in size from last year! 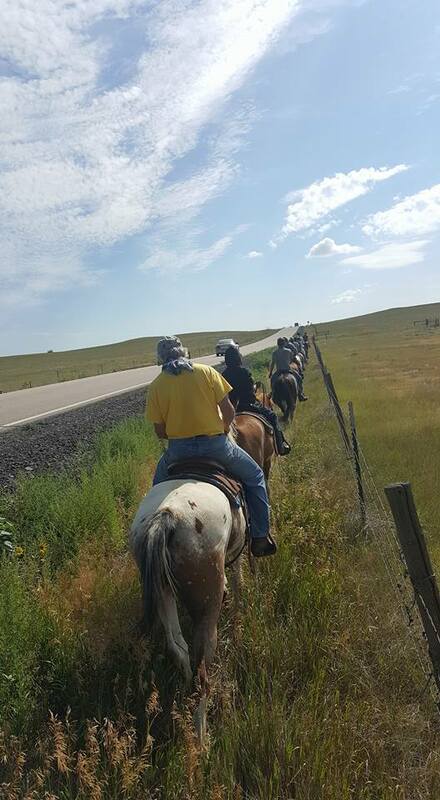 The Fourth Annual Lakota Ride is a 400 mile horseback ride from Denver, CO to the Pine Ridge Indian reservation in South Dakota. 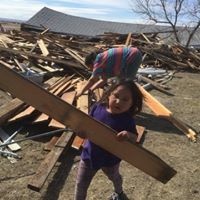 The purpose, which is at the core of the Tipi Raisers mission, is to bring Lakota and non-Lakota People together; to work, play, struggle, talk, and of course, Ride! It is through experiences like this, and through the other activities that the Tipi Raisers facilitates, that we can begin to understand, heal and ultimately reconcile the trauma of America's complicated history with the indigenous people of this land. The Ride is also a Fundraiser! 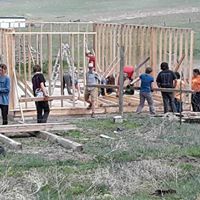 From providing mattresses, clothing and furniture, to delivering much needed firewood in the winter, and improving living conditions for multiple families on Pine Ridge, proceeds from the LakotaRide are critically important in advancing our mission! Click here if you wish to donate to help facilitate this ongoing work. Click Here for a news story that aired in 2016 about the LakotaRide2016! Riders can ride one mile, one day or multiple days. Riders can start and end on any single day during the Ride based on their individual schedules. Riders do not have to have any experience riding horses. 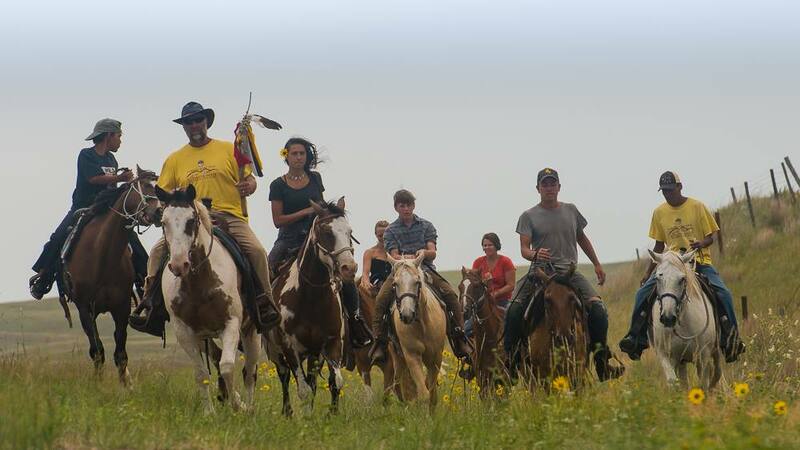 Lakota riders, living on Pine Ridge or surrounding reservations, join free! Non-native riders who wish to obtain pledges can contact us for a pledge form. If someone is not able to ride, we encourage the sponsorship of a Lakota rider or a donation.